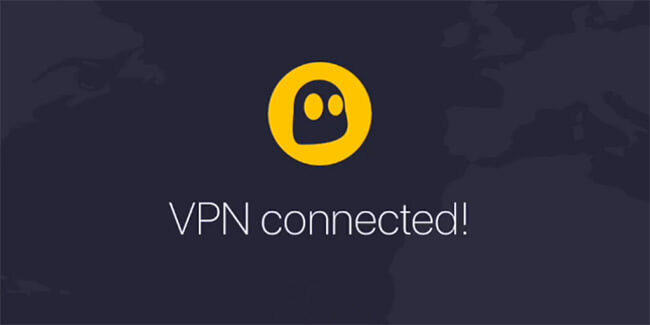 CyberGhost VPN has just created a perfect holiday gift for security-conscious Windows users. 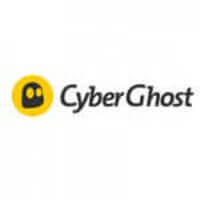 To provide maximum safety during the busiest online shopping season of the year, the popular VPN service has launched a new and improved version of its Windows app known as CyberGhost 7. The freshly introduced application is not only feature-rich but also currently available at an unbelievably low price. Here is what CyberGhost 7 offers and why you should grab it while it’s hot. Server filters, which let you instantly narrow your choice down to servers optimized for streaming or downloading. As you can see, CyberGhost VPN has introduced some serious upgrades that allow users to take full control over their online security while enjoying incredible ease of use with facilitated server and protocol selection. To encourage users to try out the new CyberGhost 7, the VPN provider has decided to offer a surprisingly generous 73% discount. Now, instead of paying $12.99 per month, which is the price of the standard monthly subscription, you can get 18 months of protection for just $3.50 per month. This special deal is available for a limited time only, so be sure to make use of it right now and gain access to even more useful features at the lowest possible price.